The Riviera Nayarit CVB supports sports competitions, congresses, and cultural activities as part of their promotional efforts. 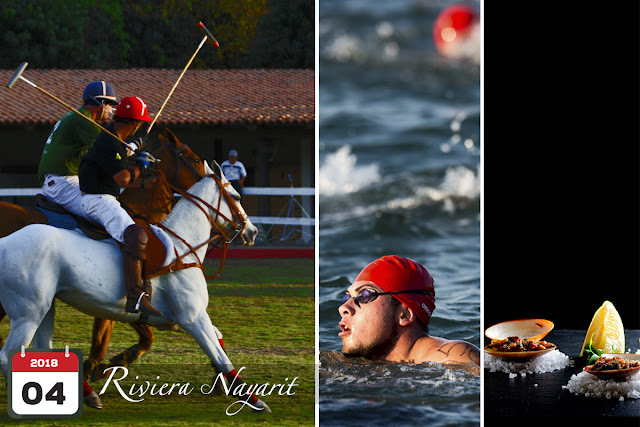 The Riviera Nayarit constantly reasserts itself as an ideal destination for events thanks to the amount of high-caliber activities it hosts throughout the year. There are already seven confirmed for this month, among them several sports-related activities and, of course, cultural and culinary happenings, too. The Riviera Nayarit Convention and Visitors Bureau (CVB) and the Bahía de Banderas Hotel and Motel Association (AHMBB) support these activities since they generate visitors and increase hotel occupancy with the arrival of groups that stay in hotels of all categories. This also contributes to the revenue spent in the different businesses around the city. The CVB and the AHMBB help make this all possible with the support of the Government of the State of Nayarit via the Tourism Promotion Trust (Fiprotur). 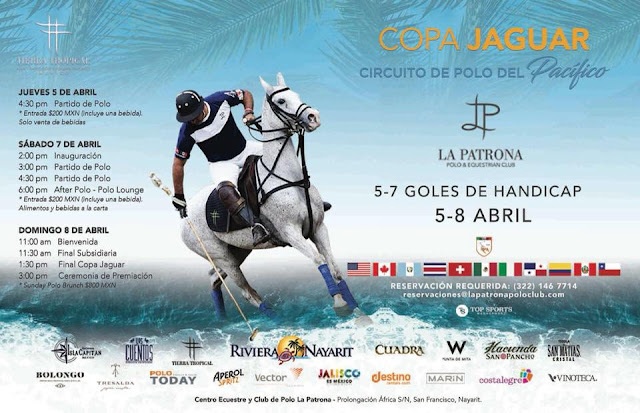 The “Sport of Kings” returns to the Riviera Nayarit with the 2018 Jaguar Cup, now in its 4th year, held at San Pancho’s La Patrona Polo & Equestrian Club from April 5-8. 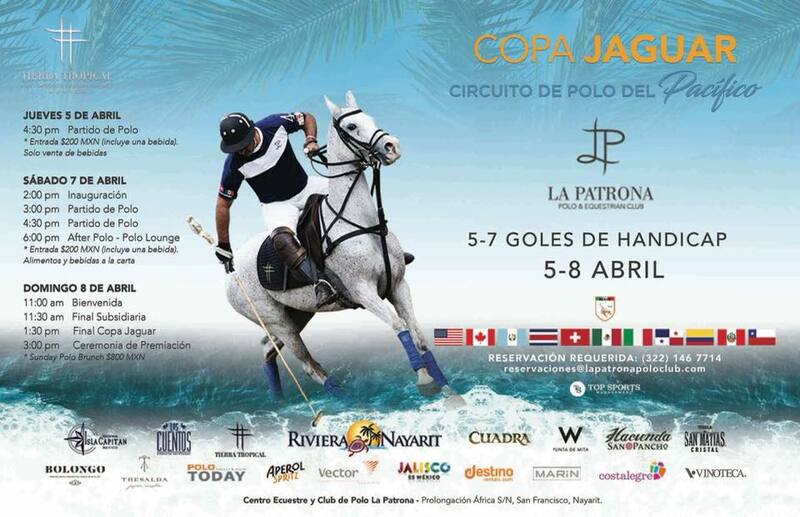 The Jaguar Cup is part of the 1st Pacific Polo Circuit that takes place together with the Careyes’ Agua Alta Club. The matches will be played on the Jaguar Field, one of the best in Latin America signed by renowned designer Alejandro Battro, creator of some of the most famous fields in the world. There will be other equestrian activities going on, as well as the traditional Sunday Brunch. One of the oldest traditions in Bucerías (Place of Divers) is the Oyster Festival, a family-friendly event that occurs every year before the close of lobster season, which extends from 1st through September 1st. This year the party will be held on April 8th on the beach at El Punto de Bucerías: fishermen, divers, and their families will come together and be celebrated as special guests with a huge meal that will include delicious oysters extracted from the local beds as well as ceviche and fish. For the 8th year in a row the beach adjacent to the Marina Riviera Nayarit in La Cruz de Huanacaxtle will host the Riviera Nayarit NadoSeguro 3-5K Open Water Tournament, set to happen next April 21st. This is a family competition with categories that extend from children to masters, professionals, and disabled swimmers during a circuit that extends for 1.250 km within Banderas Bay. 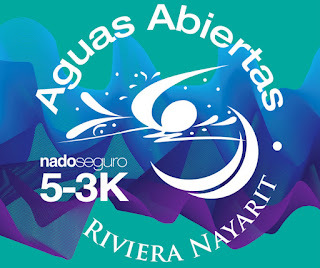 Of note is the fact this tournament is part of the largest open water series in the world (Global Swim Series) and endorsed by the Nayarit State Swimming Association. 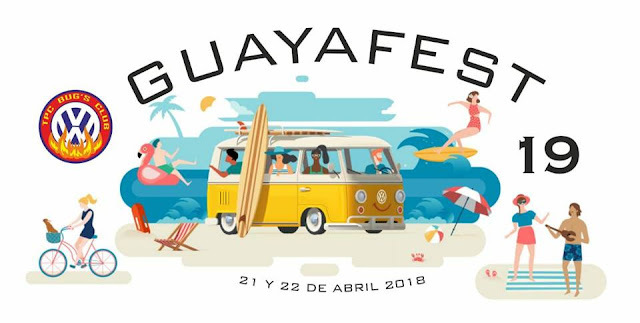 Rincón de Guayabitos, the Heart of the Riviera Nayarit, is preparing to welcome the “bug” festival par excellence: Guayafest 2018, with the participation of over 400 Volkswagen cars from all over Mexico, and the United States. This family event has been happening for 19 straight years and is organized by the TPC Bugs Club. The appointment is from April 21-22 at Rincón de Guayabitos’ main plaza. The 59th National Hematology Congress will be held April 25-29 in Nuevo Vallarta, an event organized by the Mexican Association for the Study of Hematology. The academic program was created so that each conference motivates the comprehensive education of this profession’s practitioners. Top celebrities in the culinary world come together at Villagroup Resorts’ Villa La Estancia Riviera Nayarit to participate in the Cuisine of the Sun International Food and Wine Festival from April 26-29. 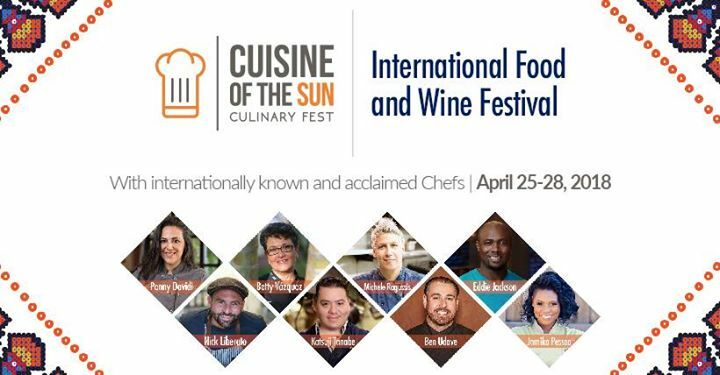 This event is stacked with celebrities led by Penny Davidi, renowned chef from the Food Network and culinary specialist for US Foods. The festival includes dinners, cooking classes, wine tasting, and excellent culinary experiences for all participants. In celebration of Children’s Day, the Bahía de Banderas Fishing Club and the Riviera Nayarit Convention and Visitors Bureau’s (CVB) Groups and Events desk are extending an open invitation to the 4th edition of the Riviera Nayarit Children’s Fishing Tournament. The date is Sunday the 29th starting at 9 a.m. Location: Beach at Rincón de Guayabitos. The Riviera Nayarit Convention and Visitors Bureau (CVB) and the Bahía de Banderas Hotel and Motel Association support events as they generate visitors and major exposure thanks to the media coverage they receive. This work is done with the support of the Government of the State of Nayarit via its Tourism Promotional Trust (Fiprotur).